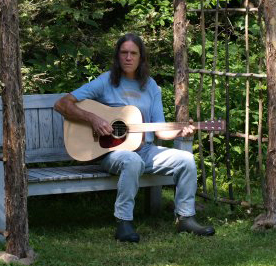 Born in 1951, Tom lives in Ripton, Vermont. THE BABA YAGAS are Jake Wildwood, Justine Calnan ("JC"), and Tom Christiano. They're all multi-instrumentalists of one sort or another and try to bring different ideas and backgrounds to a cohesive mix in the band. Our sound is a hybrid of old-time traditional American music, honky-tonk and early swing jazz, 60s-ish songwriter fare, jug-band strutting, and Balkans-style minor-key rambles. We also feature on-the-fly harmony singing throughout our set and plenty of space for soloists to show off their stuff.